​Lazio are believed to be moving closer to agreeing a pre-contract agreement to sign Liverpool defender Alberto Moreno at the end of his contract. 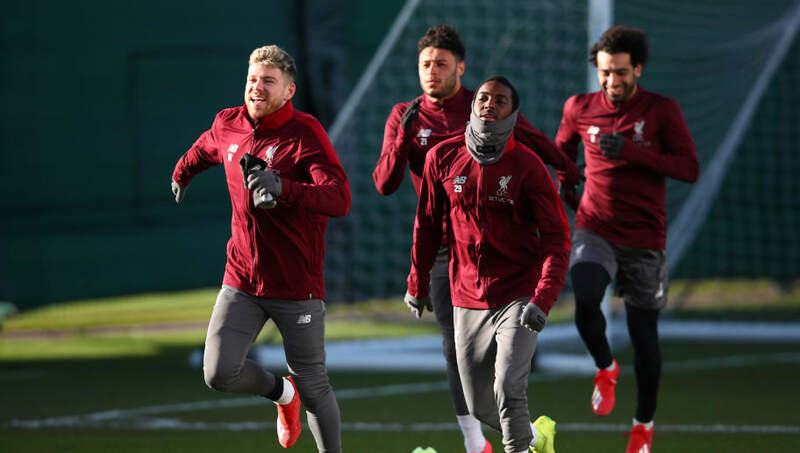 After Andrew Robertson burst into the Reds' regular starting line-up last season, Moreno saw his game time at Anfield dramatically cut - after already suffering the indignity of dropping below James Milner in the left-back pecking order the previous season. The Spaniard's contract expires in the summer and he looks certain to leave the club at the end of the season. According to the Independent, Lazio are the frontrunners to secure Moreno's services, after Roma's hopes of signing the 26-year-old ground to a halt when their former transfer guru jumped ship to Sevilla earlier in the week. Interestingly, Lazio have an excellent record of furthering ​Reds players, with both Luis Alberto and Lucas Leiva flourishing at the Stadio Olimpico. Moreno has started just two league games for the Merseyside club this season, and has become a peripheral figure while his teammates have powered their way to the top of the ​Premier League table. The former Sevilla man joined the club back in 2014 and has been a runner-up on three occasions in various competitions with the ​Reds. ​Liverpool certainly haven't shied away from splashing the cash in recent seasons and are likely to secure a replacement for Moreno in the summer transfer window. As Robertson has excelled for the club this season, they're unlikely to sign a new starter, and may instead look to a young prospect to operate as the Scotland captain's understudy. Meanwhile, ​Red's right-back Trent Alexander-Arnold has pulled out of England's squad for their upcoming Euro 2020 qualifications matches, after suffering a reoccurrence of a back injury. The starlet won't play any part in the Three Lions' clash against the Czech Republic or Montenegro, and will return to his club for further assessment of his injury.